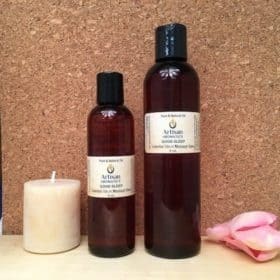 Calm & Balanced Massage Oil Blend is a Ready-to-Use combination of our 100% Pure Essential Oil Calm & Balanced Formula added to our exclusive, all-natural massage oil base. 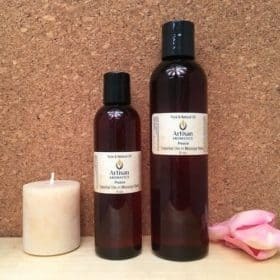 Calm and Balanced Massage Oil Blend is formulated with essential oils that have been reported by aromatherapists to promote feelings of calm and balanced mood. 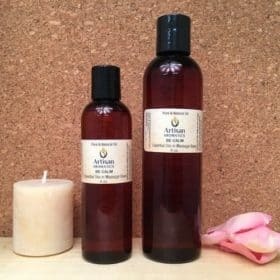 It is a ready-to-use combination of our 100% Pure Essential Oil Calm & Balanced Formula added in the proper dilution ratio to our exclusive, all-natural massage oil base of three different vegetable oils (grapeseed oil, almond oil and jojoba). 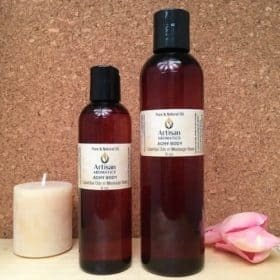 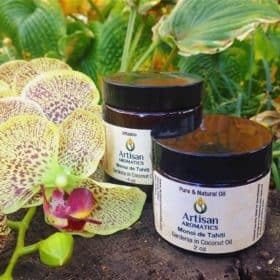 If you want to use the Calm & Balanced formula for direct application to the skin, this product is ready to go right out of the bottle and saves you the step of having to dilute the pure essential oil blend in vegetable oil. 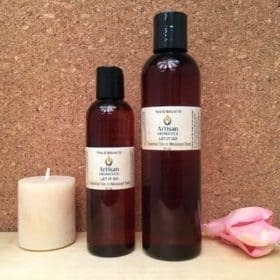 Calm & Balanced Massage Oil Blend is great to use for full-body massage or in a roll-on for application to smaller areas. 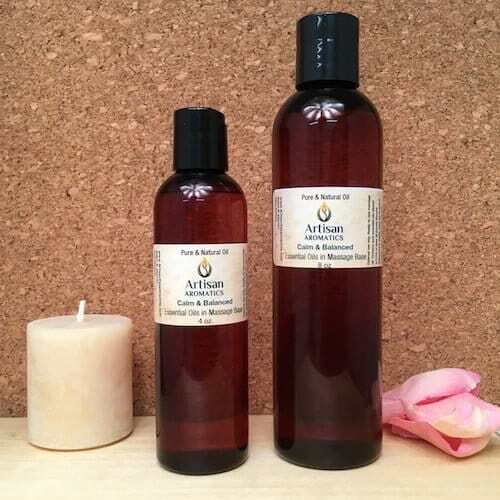 If you would prefer to use the Calm & Balanced Formula in a diffuser or aroma locket, then choose the undiluted Calm & Balanced 100% Pure Essential Oil Formula.